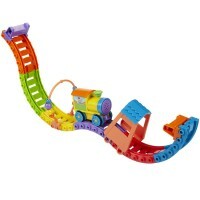 This unique Small World Toys' electronic RC toy train makes lights & sounds, plays music, and releases kids-safe STEAM! 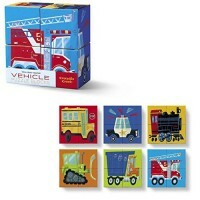 The toy trains has never been as hot as this steam train by Small World Toys. 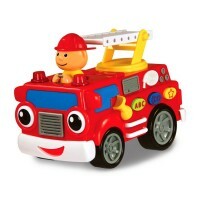 Chug along Steam Train RC Toddler Lights & Sounds Toy makes engine sound, rings the train bell, makes flashing lights, toots horn, plays music, and definitely brings tons of interactive fun for the kids! 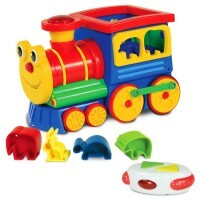 But the coolest feature of this electronic play train is its steam making! 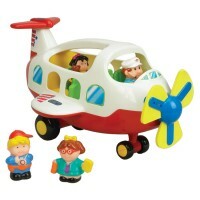 When the train horn sounds and the engine stops, kids-safe 'steam' realistically comes out! Parents don't have to worry - the 'steam' is not hot, and is safe for the children. 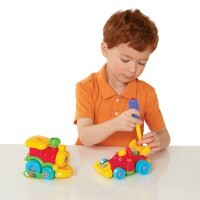 The toy steam train set includes water bottle with dropper for parents' magic steam making. 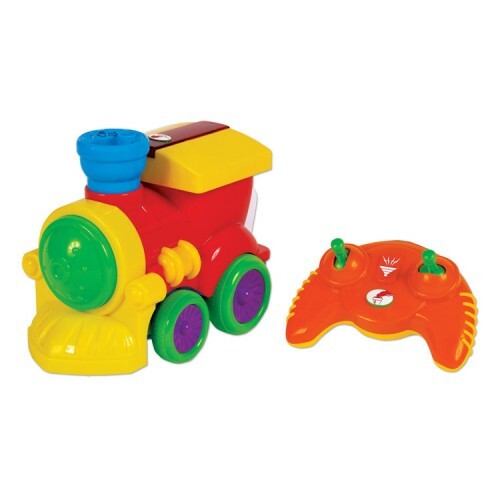 The electronic toddler train comes with sturdy plastic wheels. 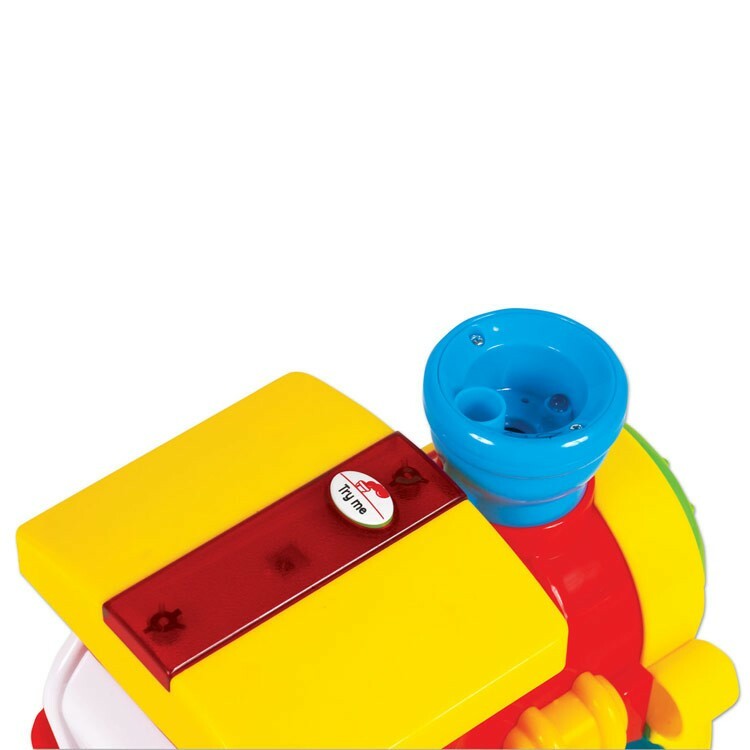 This chug-along interactive steam train from Educational Toys Planet can go forward, backward, left and right with the enclosed infrared remote control, that is perfectly sized for the little hands. 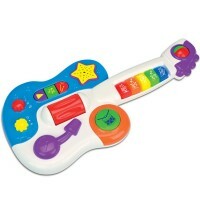 The remote control has the horn and steam control to create true locomotion in your play room. 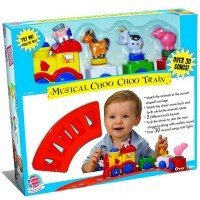 All aboard the electronic steam train for chug-along fun! 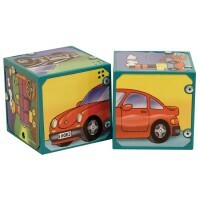 Dimensions of package 11" x 6.88" x 5.25"
Write your own review of Chug along Steam Train RC Toddler Lights & Sounds Toy.